The Dallas Cowboys lost another heart-breaker yesterday to push the losing streak that they're on to seven consecutive games. What made matters worse is that the loss came against one of the lower-caliber teams in the NFL... the Tampa Bay Buccaneers. The scoreboard at the end poetically read 10-6, as that record is now impossible for the Cowboys with seven losses, in favor of the Bucs and while it looks as if the defense had a solid day at the office in only allowing 10 points - it was far from a shutdown type of day. Was going against a rookie quarterback. Did not have the services of Sean Lee (tough, but certainly not foreign to them). Employs Greg Hardy, DeMarcus Lawrence, Tyrone Crawford, and Randy Gregory. Caught two breaks in that neither Vincent Jackson nor Austin Seferian-Jenkins were able to play for Tampa Bay. In the words of one of their leaders had "a lot higher" level of urgency. Jeremy Mincey: "The urgency will be a lot higher this week, I promise you that much. We'll get this fixed. If you skim the box score then it appears like this unit did their job on Sunday. They allowed two interceptions and picked off two Jameis Winston passes. Yee-haw. Let's look a little deeper at each defensive unit. This defensive line earned a ton of praise all through the offseason and training camp. The Buccaneers have one of the less talented offensive lines in the league and the Cowboys, yet again, could not take advantage of it. Take a deeper look into the stat sheets and you'll see that they only mustered two sacks. Two... neither of which came in the fourth quarter. Why is that important? The Cowboys have zero sacks in the fourth quarter this season. The offense has suffered the losses of both Tony Romo and Dez Bryant this season. The linebacking unit has been without Sean Lee and Rolando McClain at times this year. The secondary has been missing Orlando Scandrick all year. The defensive line has, by far, been the most intact of all the units all season long. The crux of the unit, Greg Hardy, is in fact the lone player that they did not have for four games. To only get to Jameis Winston TWICE is inexcusable. No Sean Lee usually means problems... unless you're the 2014 Dallas Cowboys. The recipe for success against the Buccaneers at the linebacker position was then thought to consist of Rolando McClain, Kyle Wilber, and Anthony Hitchens. All of whom combined for 12 tackles. Our own Bobby Belt said on last week's episode of Cowboys Cast (Listen Here!) that if he had Doug Martin on his fantasy football team he'd give him the starting nod. In ESPN standard scoring the "Dougernaut" put 10 points on the board - a solid day at the office. Here lies another unit who failed to contribute. I should actually say that here lies another unit who failed to do anything without their leader. Rolando McClain made do with no Sean Lee last year and failed to do it on Sunday against the Bucs. I don't grade on a curve here, but this unit should thank their lucky stars for Byron Jones... because he is a star. This guy is just flat out amazing. How many players, especially rookies, make such a seamless jump from safety to corner during a game? Man alive this kid is something special. Morris Claiborne looked like the Mo we all know (that rhymed, by the way) yesterday. I should actually check with Mike Evans to see if I'm allowed to say that since he owns him and all. I've been a huge Barry Church fan over the last few seasons, but he is lost out there. JJ Wilcox has even less of an idea what is going on. This unit is entirely dependent on someone who was playing college ball last year and that is never a good thing. Brandon Carr actually played fairly well. Cowboys fans have gone back and forth on love/hate between Carr and Claiborne since 2012, but this was the Brandon Carr show as he neutralized Evans when Claiborne went down with an injury (shocker). 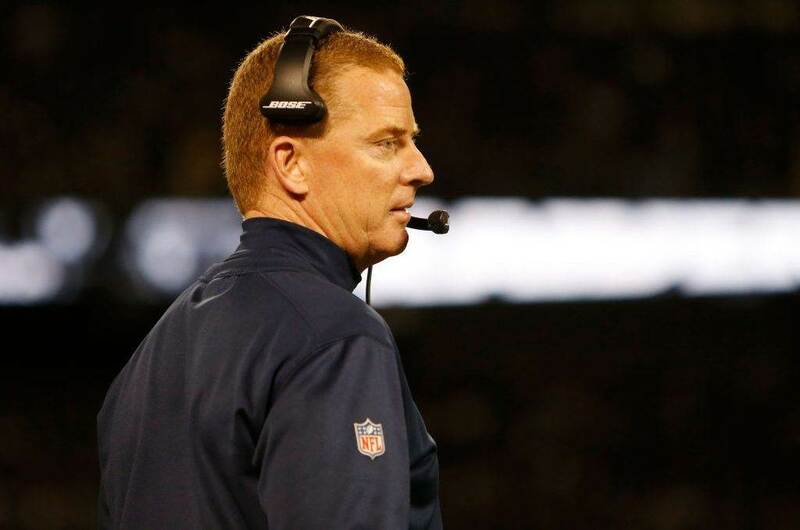 You're probably wondering why I haven't laid out the red carpet for Jeff Heath, right? The fan-favorite hauled in two interceptions yesterday, and that was awesome... but they aren't indicative of this unit playing well. They were two tipped balls off of bad throws by Winston and that's not a factor that we can depend on moving forward. I will say again that neither Vincent Jackson nor Austin Seferian-Jenkins played yesterday. They still let Jameis Winston throw for 264 yards. Unbelievable. I'm not saying that this was the worst defensive performance that we've ever seen, and I'm not saying that there is no talent there. I am saying this was worse than it seems. Everything that Babe Laufenberg, who has forgotten more about football than most of us will ever know, tweeted there is true. As true as that tweet is, we played the Tampa Bay Buccaneers... are we really going to not expect to hold their offense to little production? If we're going to brag about holding a rookie quarterback to a 55.9 QB rating then the bar has been dramatically lowered. 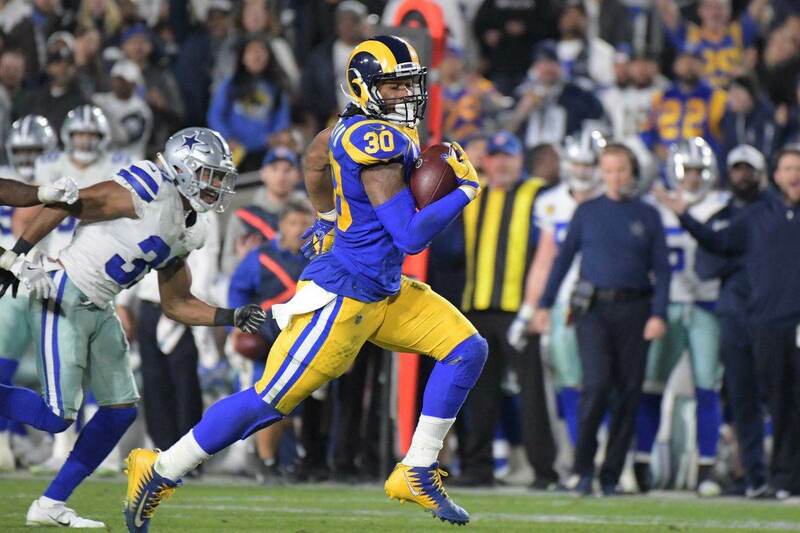 The statistic that counted most yesterday was the win, and the whole defense, save for Byron Jones, failed to do their part to get it. They have proven, once again, that they need Tony Romo to save them. 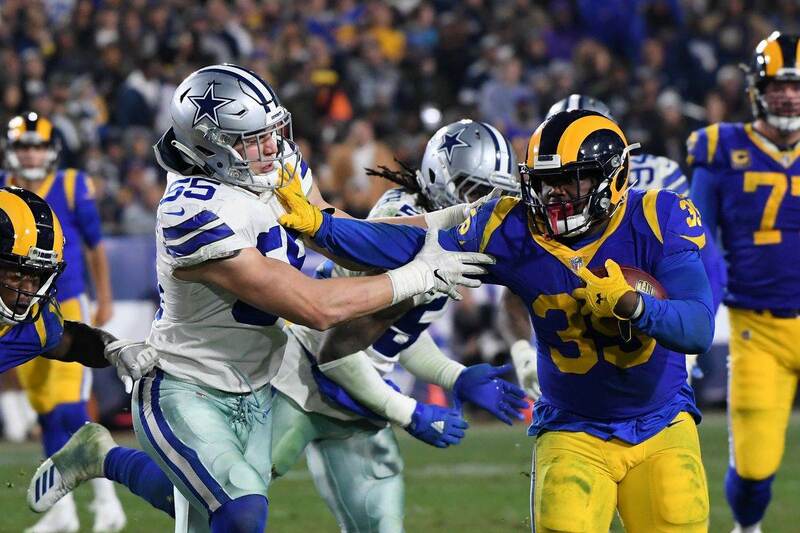 What did you think of the Dallas Defense on Sunday? Email me your thoughts at Roel.Ochoa.Jr@Gmail.com or Tweet to me @rjochoa! 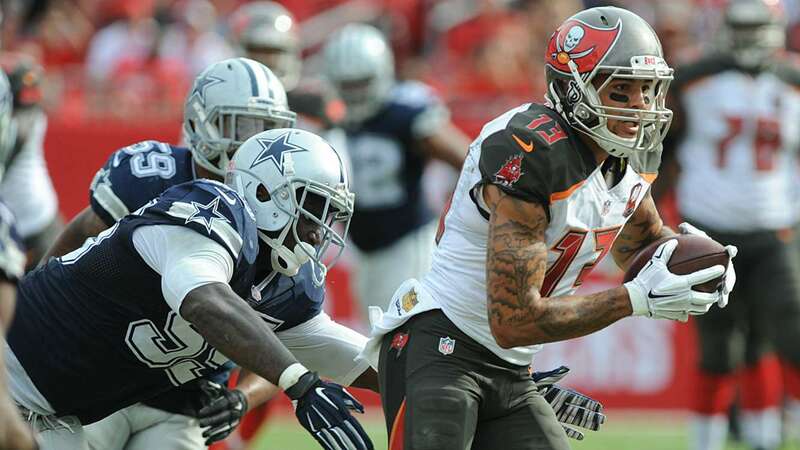 Tell us what you think about "Dallas Cowboys Defense Doesn’t Do Enough In Loss To Buccaneers" in the comments below. You can also email me at RJ.Ochoa@SlantSports.com, or Tweet to me at @RJOchoa!